Talented heroine Anupama Parameswaran made her debut with the film A.Aa in Telugu. Later she also acted in Premam and eventually has got a lot of appreciations from the audiences. She is currently one of the promising heroines in the Telugu film industry. The actress has been enjoying the love she is getting from her fans. 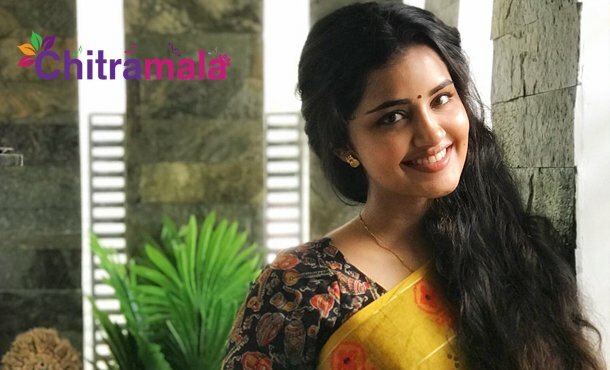 Anupama recently opened up on the same and told that the responses from her fans are always impressive. “It is always fun reading the messages of the fans. They call me with the nickname and enquire the whereabouts. They wish me every day. 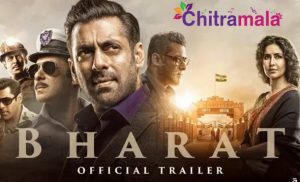 I try to respond to them whenever possible”, said the actress who is currently busy shooting for the film Hello Guru Prem Kosame with Ram Pothineni in the lead. Apart from this, she also has a new release titled Tej I Love You.